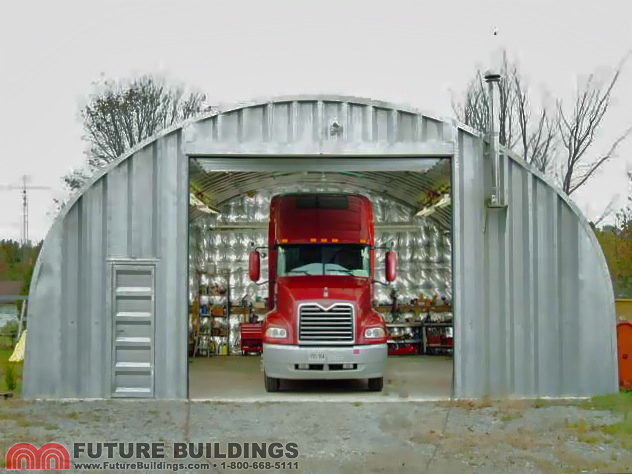 Description: The “A” style steel building offers you a conventional appearance with its straight-sides and peaked roof. 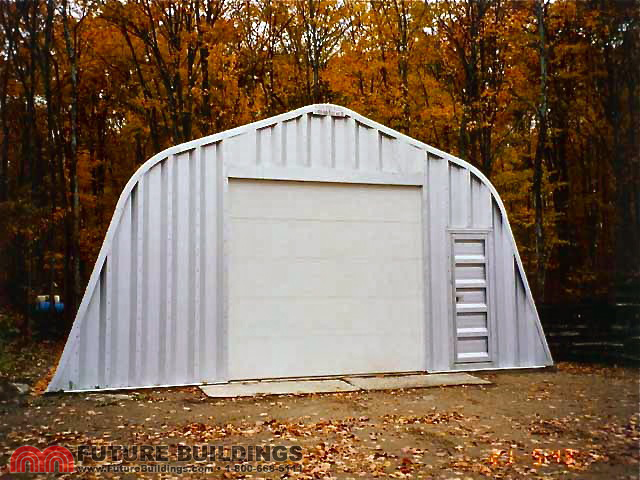 Description: The “X” Style Steel Building is similar in appearance to the “A” Style but offers slightly more interior space with its sloped walls and peaked roof. 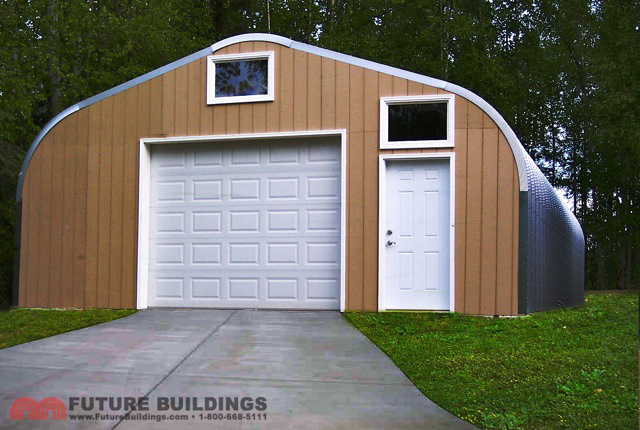 Description: The “S” Style Steel Building features straight side-walls and a clear span arch roof. 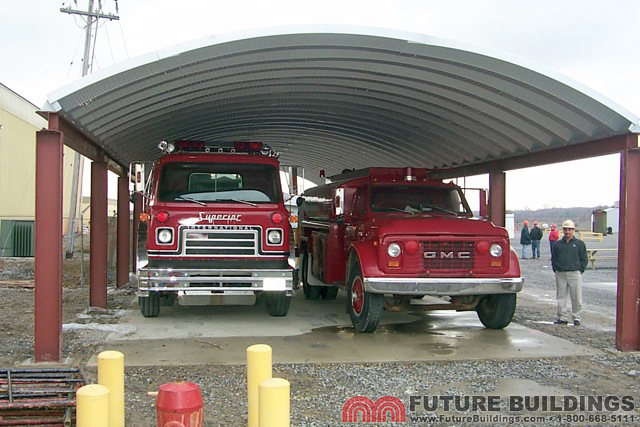 Description: The “Q” Style Steel Building features the traditional quonset style profile. 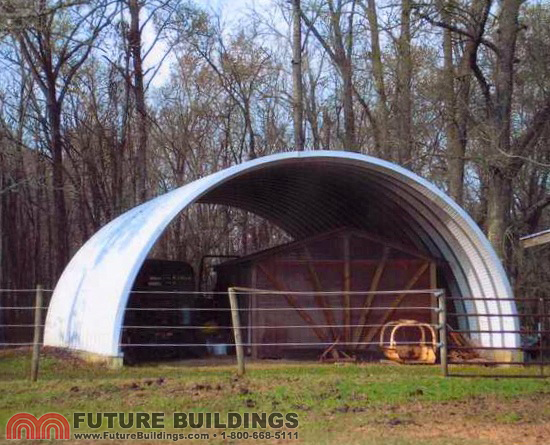 Description: This clear-span, open-sided quonset features a single radius, partial arch with structural frame supports on the open side. 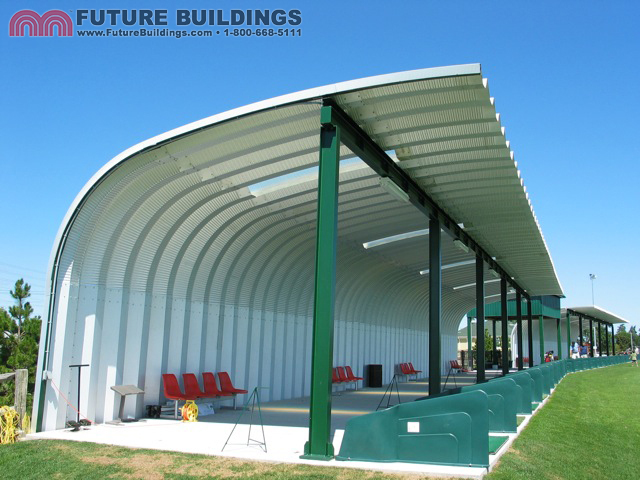 Description: A single radius, clear-span, low profile arch structure, designed to act as a roof system.